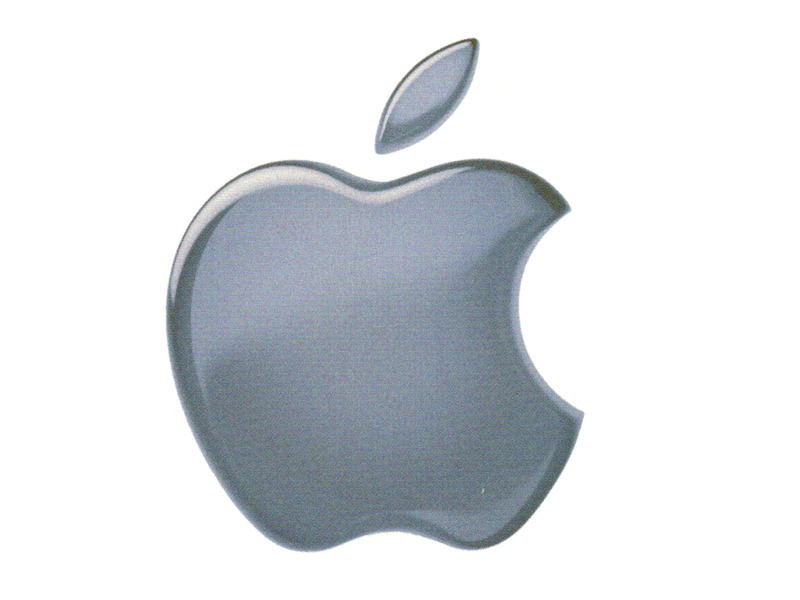 Patent holding company Opti Inc. has secured its most high profile judgement yet - a $19 million (£13 million) verdict against Apple. A US District Court in Marshall, Texas found that Apple was guilty of infringing a patent issued to Opti in June 2002 covering the predictive 'snooping' of cached memory. In the verdict, jurors found that Apple willfully infringed the contested patent and rejected Apple's contentions that the patent should be declared invalid. Opti used the very same patent to earn a $7 million (£5 million) pay-out from graphics company Nvidia in 2006, and is now in the process of suing chip-maker AMD. Marshall, Texas is a popular venue for patent trials, with patent holders winning 78 per cent of the time, compared with an average of 59 per cent in the US nationwide, according to the New York Times. The local court hears more patent cases than federal courts in San Francisco, Chicago, New York or Washington, with firms such as Samsung, TiVo, EchoStar, Texas Instruments and Hyundai all having appeared here.